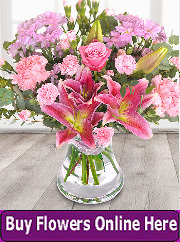 This exceptional florist in Stillorgan is perfect for all of your flower delivery and floral needs. 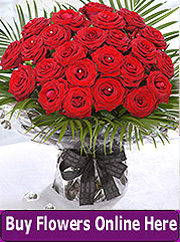 From the most simple flower bouquets to elaborate arrangements this is the ideal florist for you. 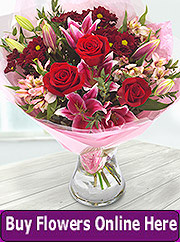 For any flower deliveries in Stillorgan and local areas call now. Use the contact details provided near the bottom of the page to call or email. *Prices include local delivery charges in the Stillorgan area. 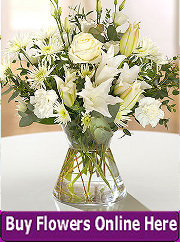 While planning your special wedding day arrangements why not contact us for a no-obligation and very competitive wedding flowers quote. 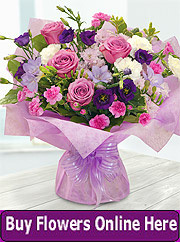 We provide flowers for weddings all over Dublin and further afield - not just the Stillorgan area. Our phone and email details are below.